Wyndham Vacation Rentals: Steamboat’s Early Snow Keeps Skiers of All Levels and Ages Happy! 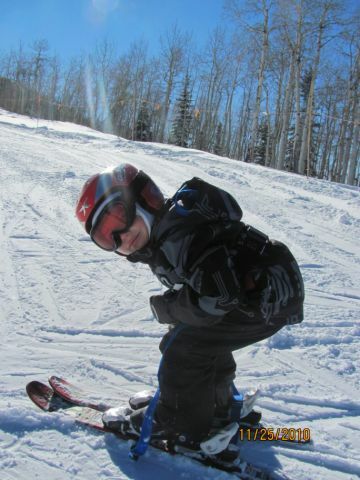 Steamboat’s Early Snow Keeps Skiers of All Levels and Ages Happy! As many of you know, Steamboat opened on November 24 with the best opening ski conditions it has seen in a decade, and the snow just keeps falling! Whether you are 80 years old or 5, these early-season conditions are making everyone happy! Luka and Finn spent their weekend skiing the incredible snow! The ski resort has a base that is currently at 47 inches, and Steamboat already hit the 100-inches-of-snow mark! This number includes the total of snowfall so far this year! 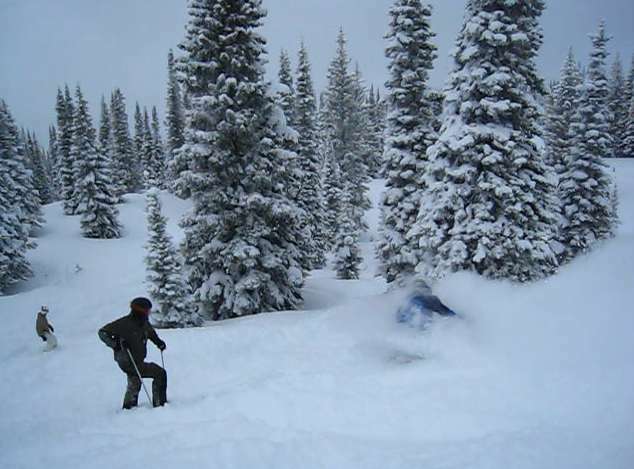 The conditions are considered powder, and the Steamboat Ski Resort has 4 lifts running with access to 99 trails! 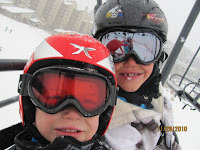 Everyone skied powder on Monday, November 29, when over a foot of light Steamboat powder drenched the mountain! We'll be expecting many more days like this to come! So, what to do with all that snow? Play in it, of course! Book your winter-powder ski vacation in Steamboat now and get free nights of lodging, plus cash back that you can use for anything in Steamboat! Seriously — this is one of the best deals around! Book NOW!